Constructing quality roads is an incredibly important task that takes a significant amount of time and preparation to execute properly. From working out designs to laying the foundation and base layers to applying the actual asphalt, there are a series of complex steps that must be given special attention or the project will not end successfully. Due to the high levels of heat and the abrasive materials that are used in the process, such as crushed rock and sand, there are many problems that arise that can be solved by using JADCO products. 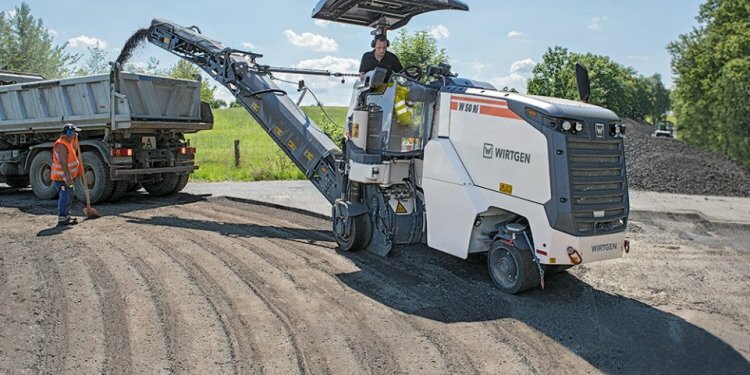 Some specific problems that are common during asphalt and road building projects include abrasion that occurs on drums and skis running against the road surface and abrasion to the carriage liner on the conveyors on road milling machines that is created by the material that they are grinding. JADCO has multiple products that are ideal for asphalt and road milling projects in the form of skis and carriage liners. These products are expertly designed to have the strongest resistance to wear and abrasion while also improving productivity.